Welcome readers and fellow travelers to the world of Tandara. 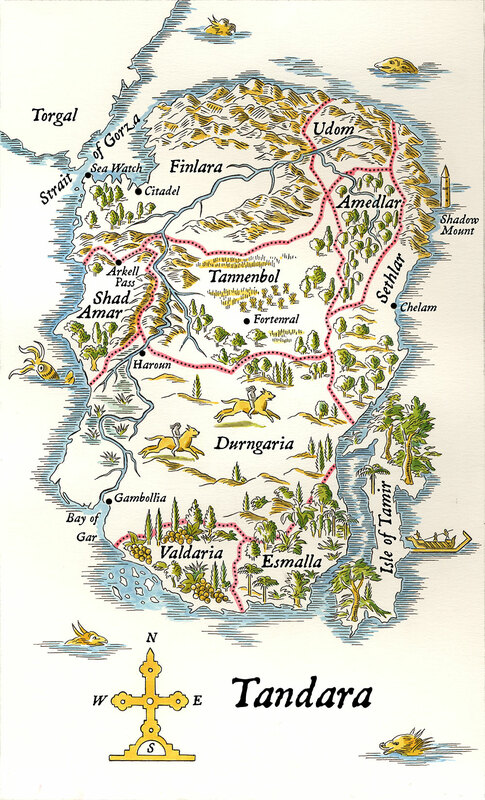 Many thanks to illustrator Rodica Prato for the lovely map (Download PDF). May it guide you on your journey and bring you safely home.